Travel experts are in steady agreement about one key industry trend: All-inclusive resorts are growing in popularity – and in the diversity of experiences they offer. And while many trends are exactly what the word implies – temporary, market-driven surges or declines – the all-inclusive movement has already proven its lasting impact and economic resilience. Most importantly for resort operators and owners looking to improve their property’s performance, the all-inclusive approach has shown that it delivers consistently strong ROI. So, what is driving the powerful financial metrics behind today’s all-inclusive resorts? 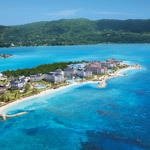 While consumers’ growing interest in hassle-free, experience-based travel is part of the equation – with resorts appealing to travelers in new ways across segments – the answer actually involves a number of key factors, from fundamental economic considerations to the operational efficiencies built into the all-inclusive model itself. For evidence of just how strong the approach is, consider that investment groups and individual investors are increasingly embracing the sector. 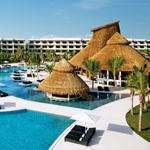 Earlier this year, Apple Leisure Group – the top seller of all-inclusive vacation packages to Mexico and the Caribbean and parent company of AMResorts –was acquired by KKR and an affiliate of KSL Capital Partners in a move that demonstrated the growing value and strength of the all-inclusive resort model. For current resort owners considering a brand conversion, the arguments for choosing the all-inclusive path are clear: growing market confidence, escalating popularity among travelers, and of course, strong ROI for those who make the move. 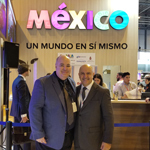 These elements explain why today there are more than 300 all-inclusive properties across the globe, with the Mexico/Caribbean region leading the way. 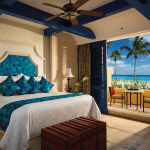 AMResorts, for instance, has launched 18 new properties across Mexico, the Caribbean and South America within the last two years alone. To some degree, the appeal of all-inclusive resorts transcends everyday economic considerations, in great part because today’s properties deliver an unparalleled value – in both financial and experiential terms. In other words, all-inclusive resorts offer something for both the budget-conscious traveler, and the guest who values top-tier amenities and services above all else. Those most concerned with cost find comfort and security in paying for everything up front; by not having to take out their wallets for each individual meal and event along the way, they are free to relax and enjoy the trip. Similarly, those who value unique amenities and authentic, regional experiences are finding them in abundance, and they are impressed with the level and amount of services they receive for one price. This clear sense of value ultimately fulfills further growth for resorts down the road, because all-inclusive guests – so many of whom are satisfied with the experience and the cost – tend to continue to visit all-inclusive properties, and they freely recommend their experiences to friends. As a category, all-inclusive resorts have changed dramatically in the last two decades, and these changes have led to more consistent occupancy, better revenue per available room, and ultimately more consistent ROI. Today, many of these properties offer unique and targeted services and amenities, appealing to travelers across multiple segments, from family and adventure travelers to those seeking luxury. 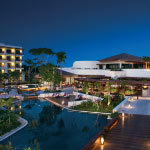 Above all, these new resorts are defined by quality – from the rooms and suites to services and amenities. 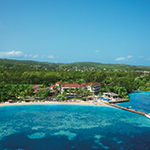 Many offer unique, top-rated dining options, health and wellness programs, entertainment options that involve the local community, and off-property treks and experiences that delight guests. 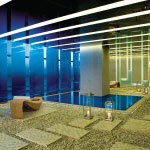 The resort-within-a-resort concept has also taken hold in the all-inclusive category, allowing guests to pay for exclusive access to the most unique areas of a property. 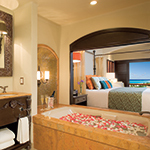 At Secrets, Dreams or Now Resorts & Spas, for instance, guests can choose to book a Preferred Club suite, providing them with access to a separate check-in area, the private Preferred Club Lounge, and private restaurants, pools and/or bars depending on the property, as well as upgraded mini-bar service and bath amenities. 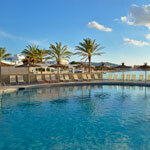 All-inclusive resorts deliver a clear advantage when it comes to operating efficiencies. 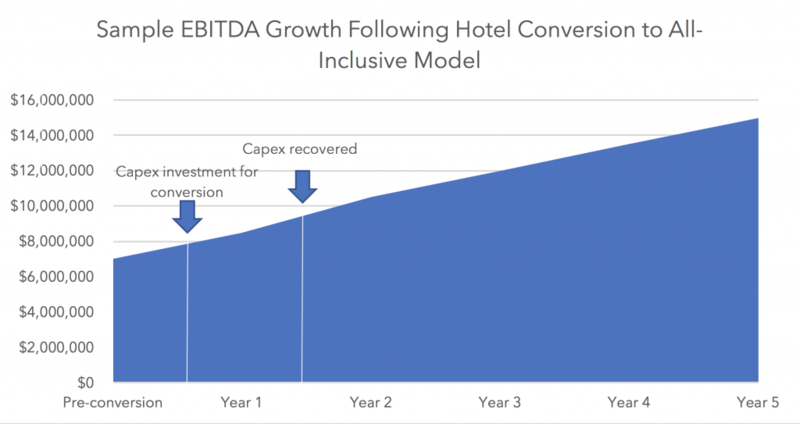 For owners considering investing in a conversion to a strong all-inclusive brand, this operating advantage means a quicker, more reliable return on investment compared with the European plan model. All-inclusive resort operators are better able to forecast food and beverage consumption, energy usage, the need for specific services, and the delivery of entertainment. They can purchase in bulk, decrease operating costs by partnering with vendors across multiple properties, and negotiate advantageous prices for local artisans and entertainers who sell goods and services to guests. Operators also have a much clearer path to determining cost and profit, since they know the total cost of each guest, and the total price each pays per night. Ultimately, property owners considering investing in a move to the all-inclusive model will find reliable ROI, whether their property is a high-end luxury offering or a destination for budget-minded travelers. By offering value, promoting quality and taking advantage of operational efficiencies, today’s all-inclusives are on the move. What is your take on the all-inclusive segment? Let us know at algdevelopment@applelg.net.